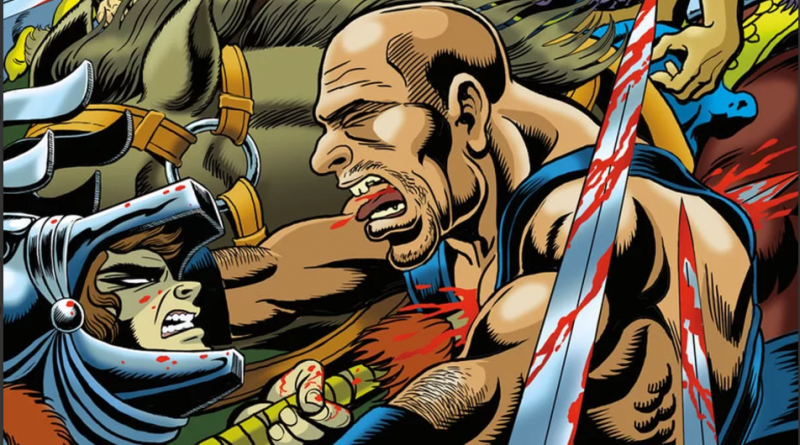 Dark Horse Comics has released an exclusive four-page preview of issue 23 of the Final Quest via Bleeding Cool. The full issue will be released in comics shops and online on December 27. See the full preview here. 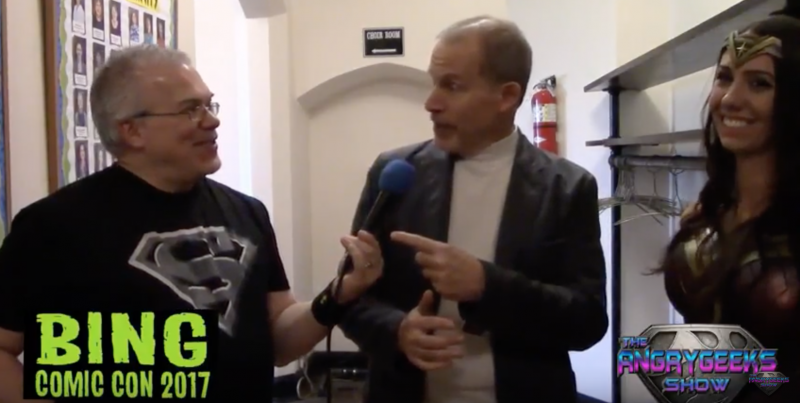 Richard Pini recently attended Bing Comic-Con and did an interview with The AngryGeeks Show. 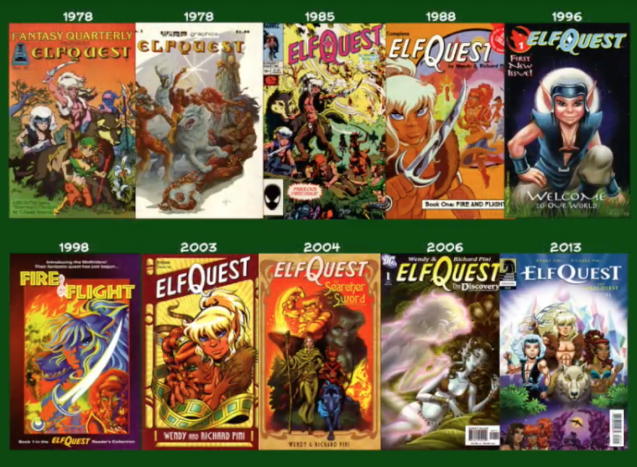 Watch the interview below for Richard’s unique perspective on ElfQuest, including his definitive answer to questions about the ElfQuest movie. THE TIME HAS COME. All over the World of Two Moons, elves are making their final choices, to stay or to go back to the Star Home with the Palace of the High Ones. 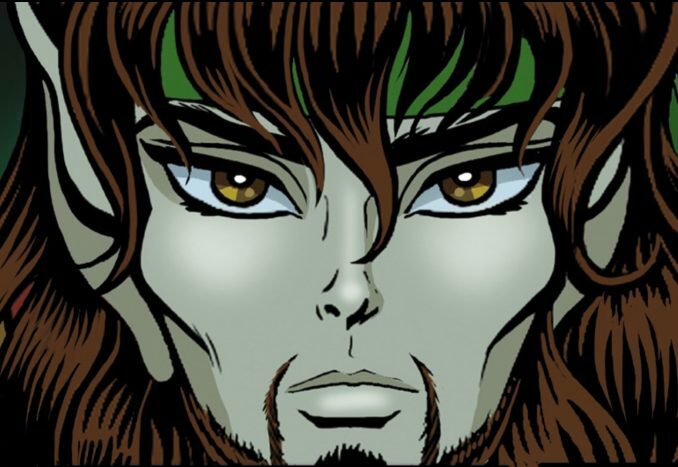 Dark Horse Comics has released three pages of issue 22 of ElfQuest: Final Quest. The full issue is out on October 25 in comics shops, from TFAW, and digitally from Dark Horse Digital and Comixology. Dark Horse Comics has released the cover and issue synopsis for Final Quest issue 23. 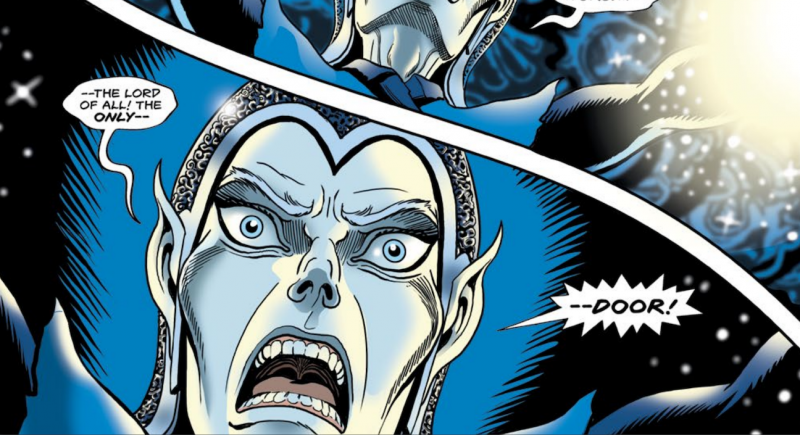 Things are heating up in the Holt in the penultimate issue of Final Quest! SPOILER ALERT. 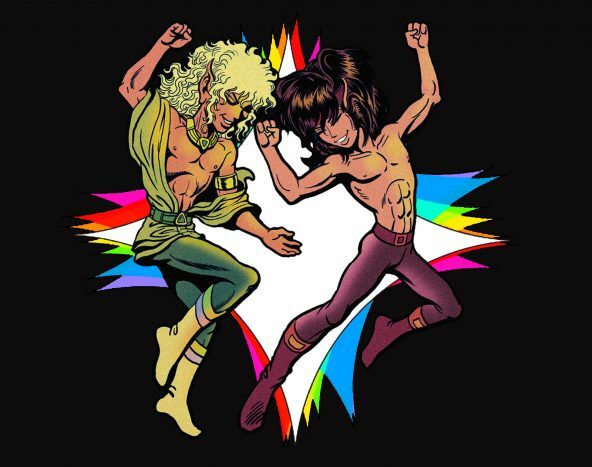 New Elfquest tees, and more! 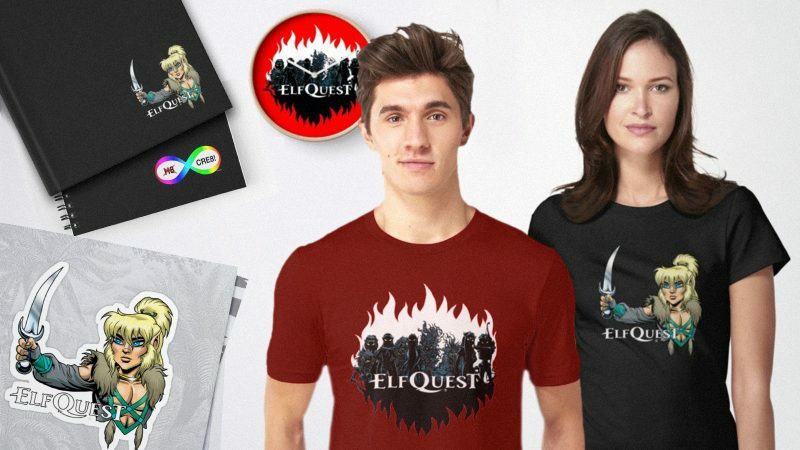 Check out these new designs, available exclusively through the Elfquest store on Redbubble. 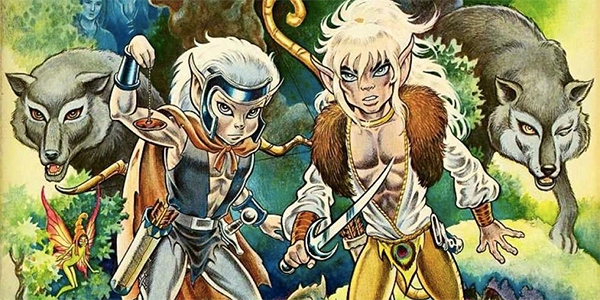 There’s no party like an ElfQuest party, so don’t miss out on the celebration. Get the latest design today – you know you’re going to want it for 2018’s 40th anniversary festivities – and start dancing like no one is watching! Available exclusively at our ElfQuest Redbubble Shop. 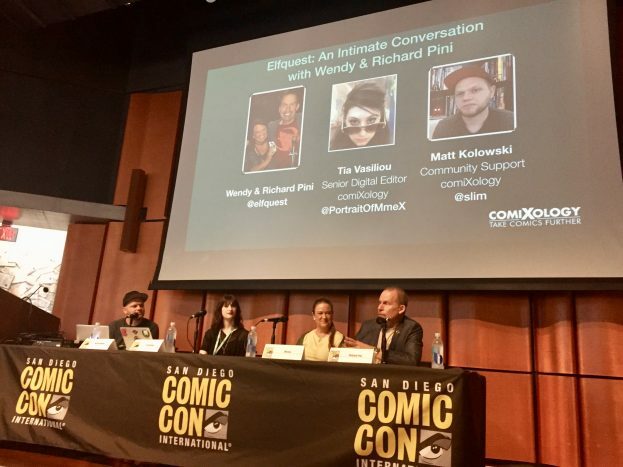 If you couldn’t attend San Diego Comic-Con this year, here’s the video of the “Elfquest – Countdown to Final Quest” panel where Wendy Pini, Richard Pini, and David Mizejewski hold forth on what’s been for nearly 40 years, and what’s coming in 2018. Special thanks to Lawrence Brenner and Zack Giallongo for recording the panel.